The parts of your car most susceptible to road damage are the frame and suspension of your automobile. Powder coating provides an effective protection for your frame against everyday road damage. Painting the auto chassis comes with two main options: using paint or powder coating. 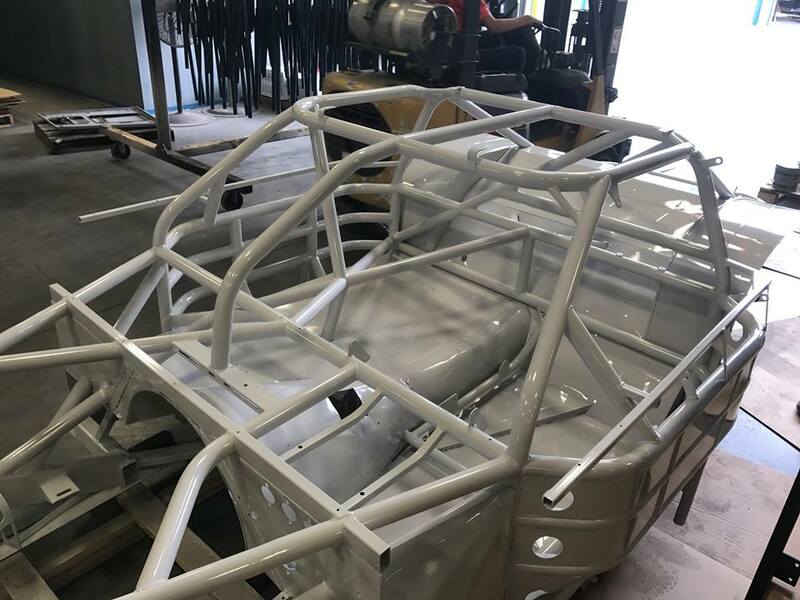 While we may seem bias, we at Hanover Powder Coating believe using powder coating is, by far, the best option for your chassis, and we are the best company in the Richmond and Ashland, Virginia area to provide the service. To begin, powder coating allows you to receive a uniform finish in various colors. While painting may offer a cheaper product, powder coating will not drip, chip, can be completed quickly, and will help prevent rust. The main advantage of using powder coating for your frame and suspension is that powder coating’s purpose, along with providing a great finish, is to protect the metal of your car. Powder coating is chemical resistant, which will preserve your vehicle’s metal from chemicals such as brake fluid. Using powder coating for your chassis is also the greener option compared to paint. Unlike normal paint, powder coating does not use solvents, as it only uses compressed air. Also, anything that is over sprayed can by reused, meaning that nothing from the powder coating process will be wasted. While there are more advantages to powder coating to painting, it is not an easy process that can be done by anyone. Powder coating your car’s chassis is not a one step process. The first step to make sure that your frame receives a proper powder coating is preparation. The chassis cannot contain any rust, metal shavings, paint, or any other foreign matter on its surface. 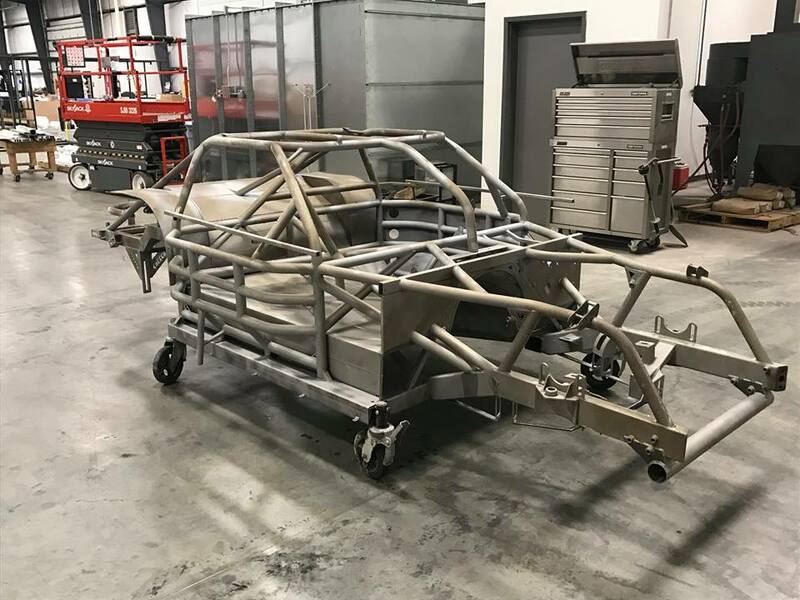 If the surface of the car’s chassis is not free of these matters, the powder coating will not properly adhere to the frame. 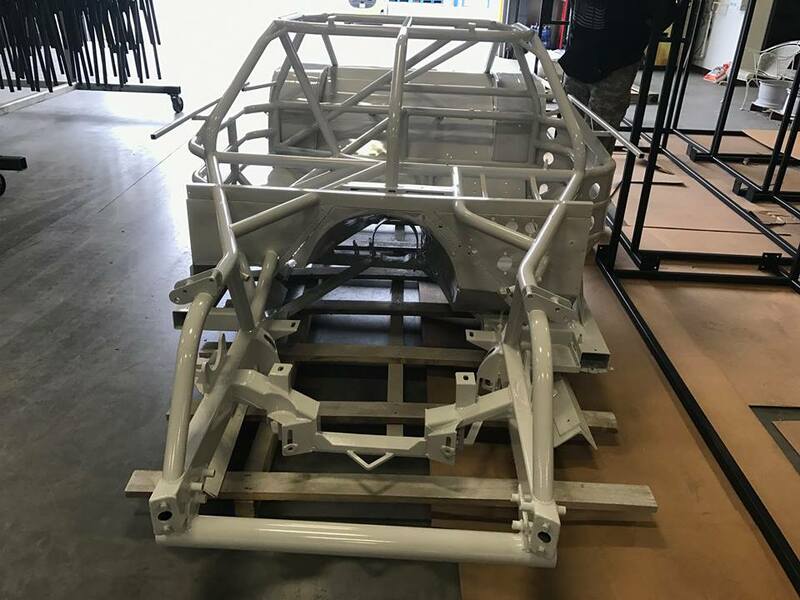 Therefore, prior to any powder coating, we will sandblast the chassis to make sure it is smooth and ready for a proper powder coating. We mention this because it is imperative that such a big project such as powder coating a chassis should not be left in the hands of amateurs. We at Hanover Power Coating have an experienced staff of professionals who have worked on big projects such as the chassis, to smaller projects such as Yeti cups. No job is too big or too small for our family owned business to handle. Make an appointment today! Get a chassis Powder Coating Quote!